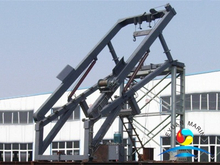 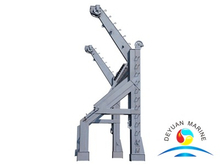 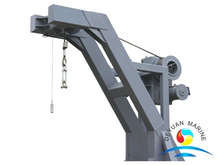 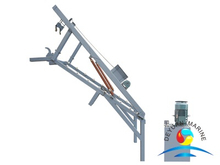 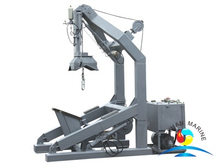 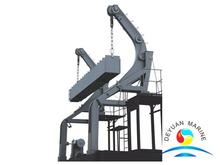 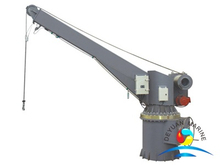 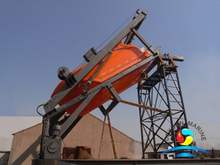 A wide range of lifeboat davit has been desiged to lauch different types of lifeboat. 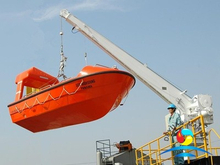 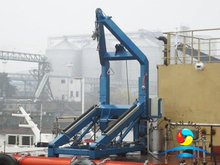 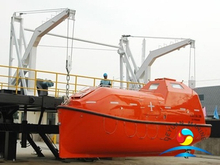 For totally enclose type lifeboat,we equip with gravity luffing arm davit,and free fall lauching device for free fall type lifeboat,single arm /slewing arm davit for rescue boat. 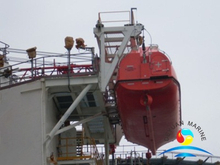 pls contact us for more details if you are interested in our lifeboat davit items.